HARRIS & READING Ltd is a competitively run business in Herefordshire which was established by Mike Harris and Neil Reading. 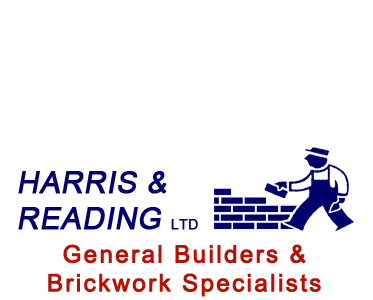 HARRIS & READING are professional general builders and brickwork specialists who are proud to have satisfied customers in and around Hereford. Given HARRIS & READING'S high level of expertise and their 35+ years of combined experience they are your first choice building company for interior and exterior property refurbishment in Herefordshire. HARRIS & READING deliver the perfect finish whether you are looking for a kitchen installation, bathroom installation, extension, conversion or renovation. 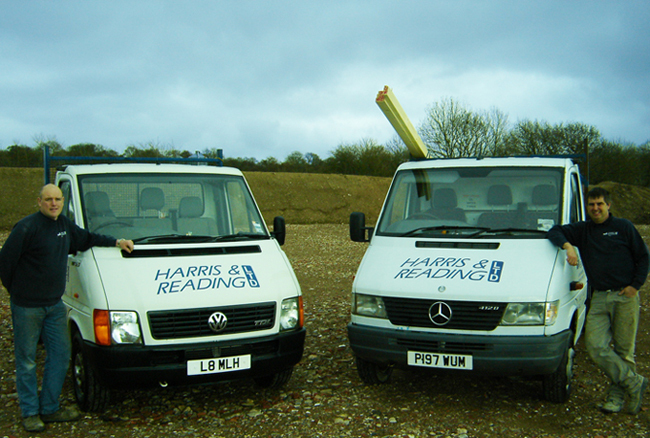 HARRIS & READING are clean, reliable and skilled builders with lots of experience. Over 75% of their work comes from customer recommendations.